Once again, I got to shoot two of my favorite people! Kyle + Charis shot our engagement photos, our wedding day, and our maternity photos, and now I work for them as an associate photographer. 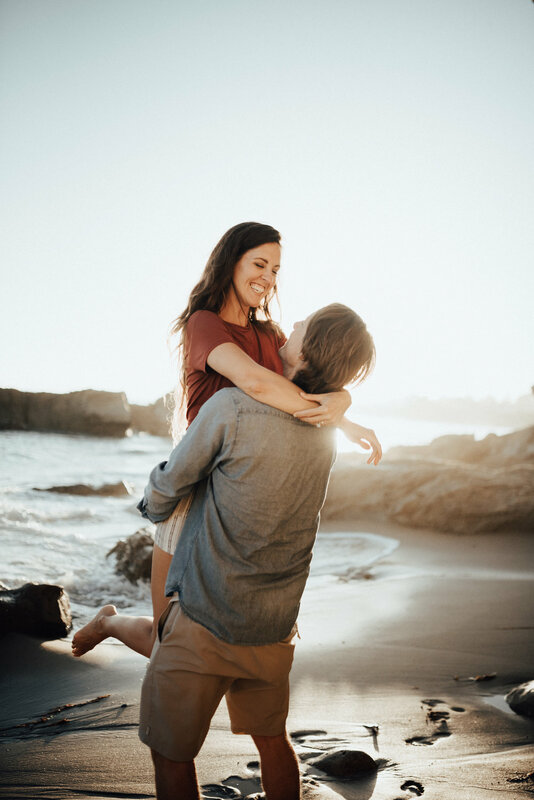 Last month they came to SoCal to meet all the Wedding Pioneer featured photographers and we ended with a sunset shoot at Laguna Beach... and who better to model for us then the founders themselves.